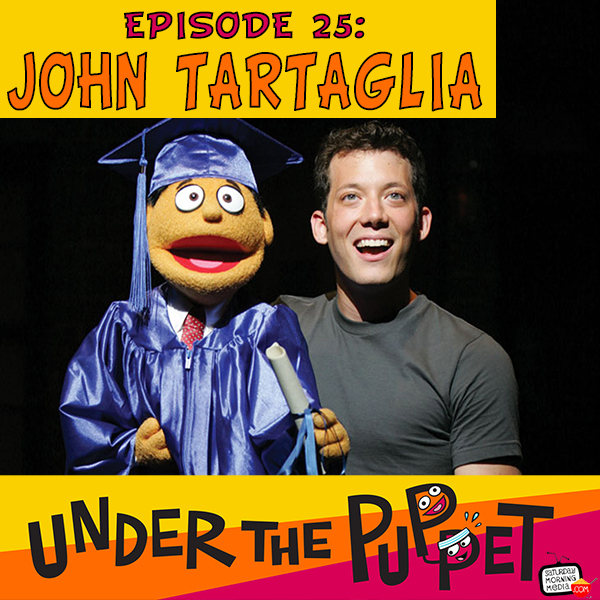 http://www.UnderThePuppet.com – John Tartaglia worked on Sesame Street when he was just 16 years old. He went on to star in Avenue Q which earned him a Tony Award Nomination. He then created and starred in Johnny and the Sprites for Playhouse Disney and Splash & Bubbles for The Jim Henson Company. I talk to John about all this and more in this interview.